The "Plains of Almeria" brings to you another Season Preview to download for your perusal. The download is in .pdf format and comprises of nearly 100 pages of content. This season the download is completely free of charge, so it should certainly prove to be something interesting to read on the commute in your morning. 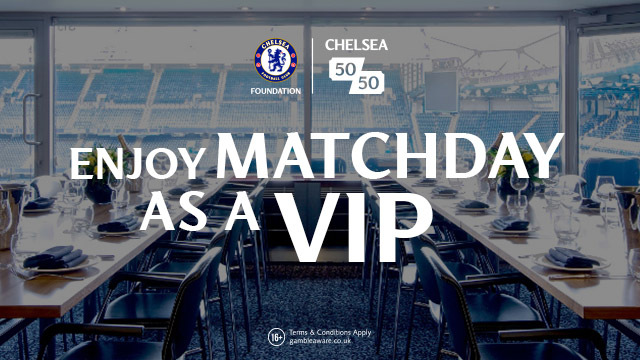 What we are asking for in lieu of payment is a donation to Chelsea’s Official Charity partner this season: Help a Capital Child. You can donate a few pennies or a few pounds, whatever you can spare would be greatly appreciated. Help a Capital Child supports children and young people affected by abuse, homelessness, poverty and illness. The file can be downloaded from this location and it takes a few seconds. The preview is split into two parts. Part one encompasses the current squad, taking a keen look at the playing side of things. We have some in depth articles analysing Mourinho’s tactics for this season, how our midfield is evolving and a look at whether Chelsea actually create enough chances. There are individual player profiles for all the main squad members. 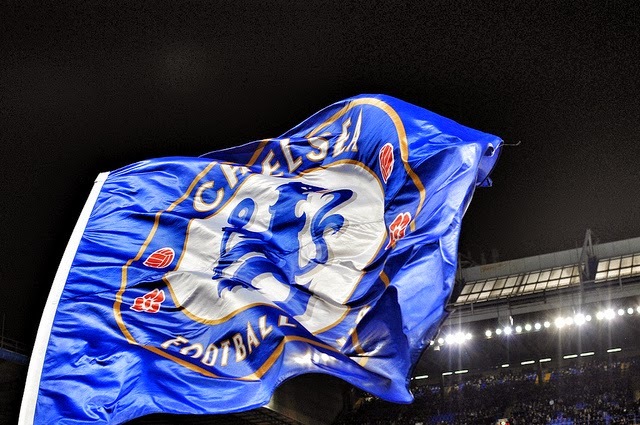 We finish with some views on our rivals and a detailed look at the relationship between Chelsea and Financial Fair Play. Part two is more article based. There is a send-off for Frank Lampard, a take on why Chelsea fans are reluctant to leave Stamford Bridge, some fascinating insight into our history and so much more. The production value and the level of writing is excellent. 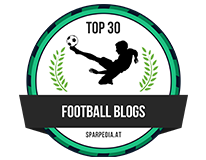 We are lucky to have contributions from journalists, authors, professional football analysts and television pundits. I would definitely urge you to download and contribute what you can. Even a £1 goes an incredibly long way. Every penny raised goes directly to the charity.